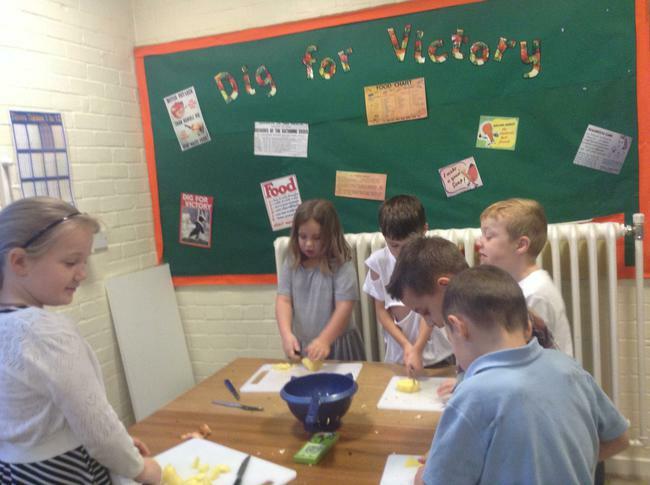 It has been a fantastic end to our topic the Rotten Romans! Thank you so much for coming to see our celebration, we loved performing for you and sharing all of our work! 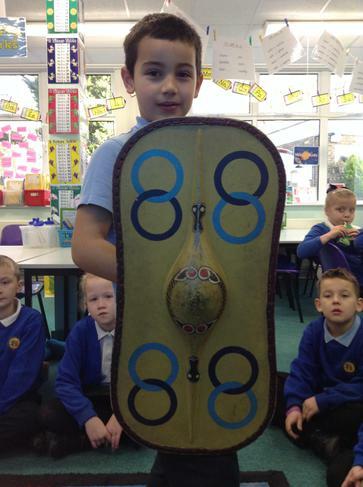 In Maths we have been busy learning about Roman Numerals and how the Romans used to use them! 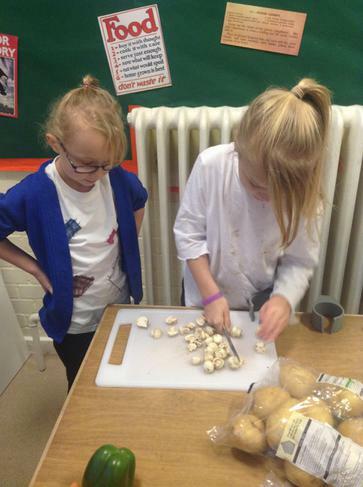 We have cracked all sorts of different secret codes and even had a go at making our own for our friends! 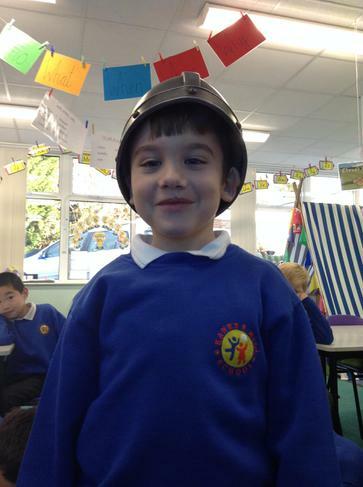 In English we have just finished writing our diaries where we pretended to be a Roman solider during battle, we used lots of different skills including the present perfect, adjectives, conjunctions, prepositions and adverbs. We can’t wait for you to see our diaries when they are up on our Writing Progress wall. In Science we have been busy exploring magnets, we experimented with magnets and different materials to see what made them attract and repel. 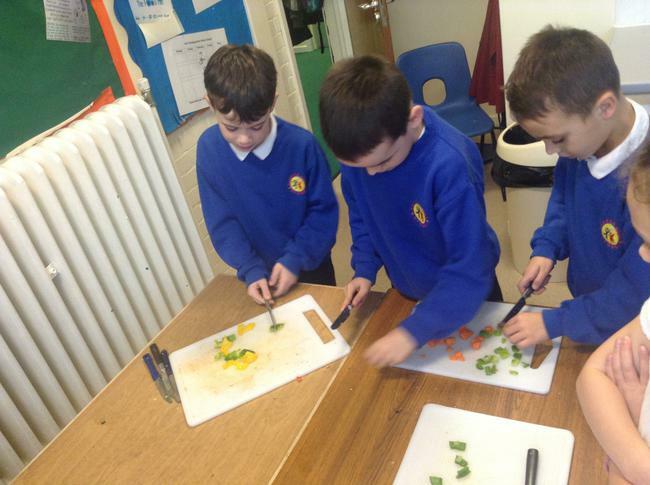 We have written up our whole experiment along with our findings. 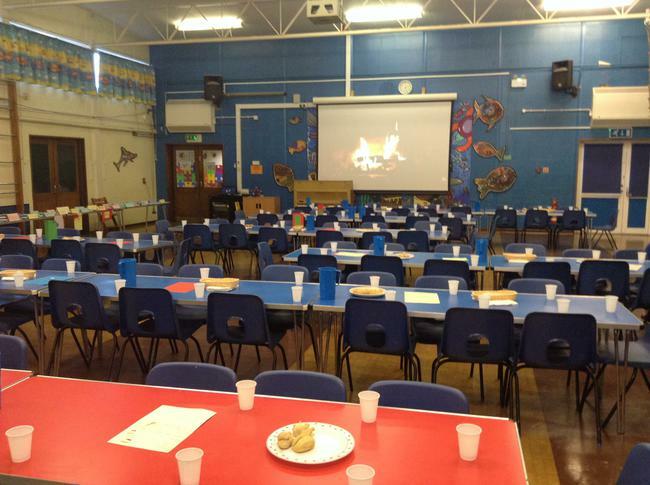 We are all ready for a nice Easter break and cannot wait to be back for the Summer term learning about The New Forest! What a genius year group we have! What a fabulous few weeks Year three have had! During maths, we have been adding and subtracting money and deciding whether formal or mental methods are required when solving number problems. In English, Wildcats and Flamingos have written their very own Roman mystery story and included, expanded noun phrases, adverbs, past tense and prepositions. We definitely have some budding authors in Year Three. 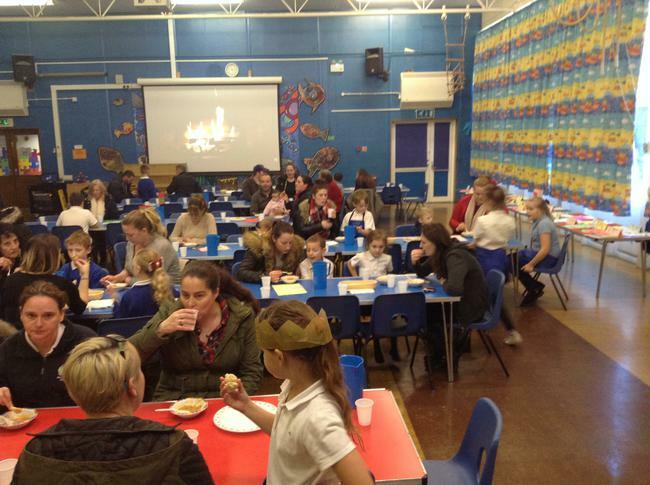 We are all looking forward to sharing their excellent work with you on the upcoming parent’s evenings! We are so proud of the extended piece of writing they have produced. In Science we have been learning about forces, we began by testing toy cars on different materials to measure the amount of force needed to enable it to move. 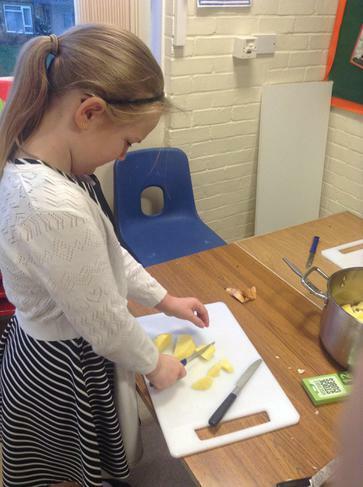 We fairly tested 5 different materials and collated our results to identify a winner. The children were excellent scientists throughout this experiment and are looking forward to their next one involving magnets! 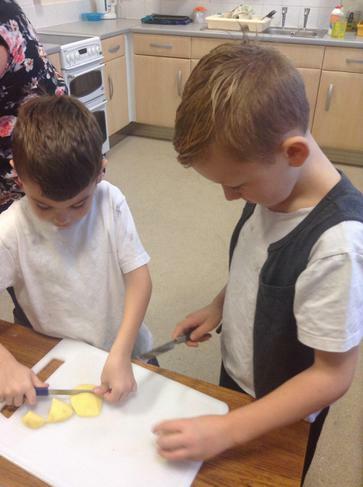 This week we have been extremely busy in all our lessons! 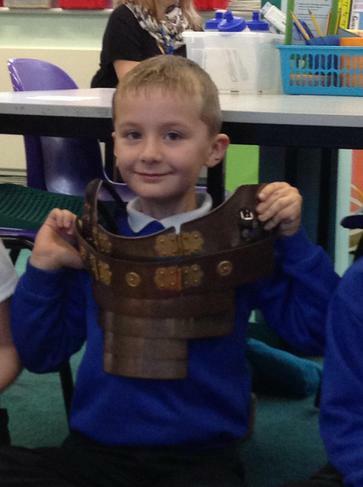 We have been looking at Roman artefacts and carrying out lots of research to help us learn about what life was like during that time. We then used this information to write the Roman myth of Romulus and Remus. In Maths we have been trying incredibly hard with our multiplication and division, during Maths day over 10 children moved up the ladder and achieved prizes! 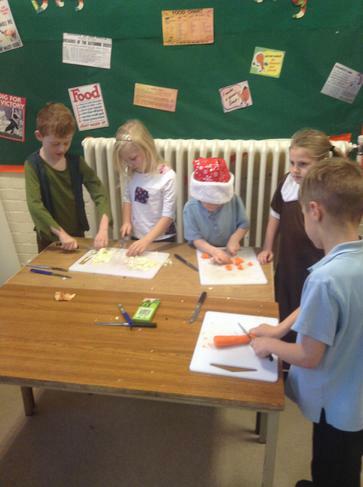 All the adults are really proud of the children for their super efforts recently. 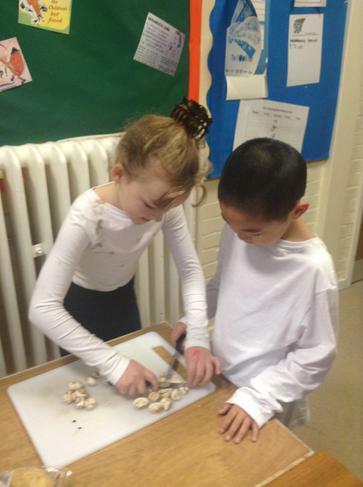 During music and P.E, we are planning a Roman feast for the end of term to celebrate the end of our topic. We have composed music pieces and chosen suitable instruments and have been learning a brilliant song called ‘Just like a Roman’ ask any of the Wildcats for a preview! 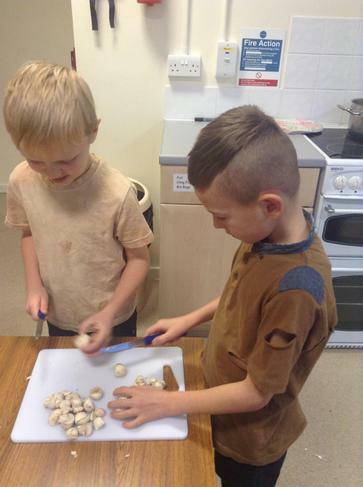 In Art the children have designed, created and painted their own clay Roman soldiers using clay tools and colour mixing to achieve brilliant results. 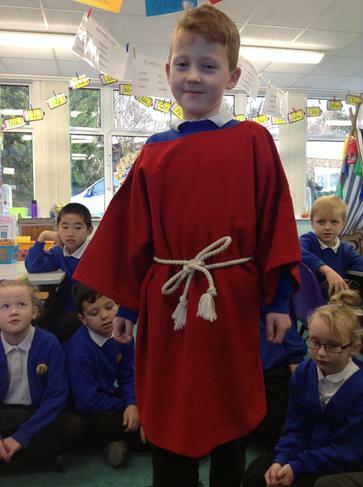 The children are really engaged with our topic of the Romans and we can’t wait to share our learning with you very soon. 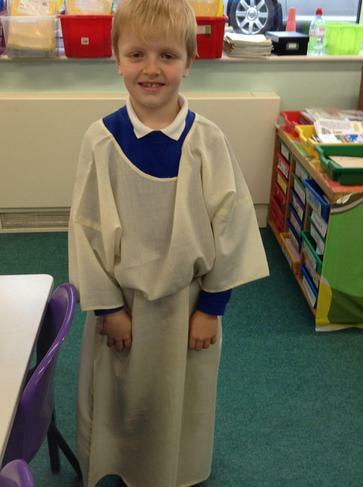 In Year 3 we are looking forward to learning about Ancient Rome! 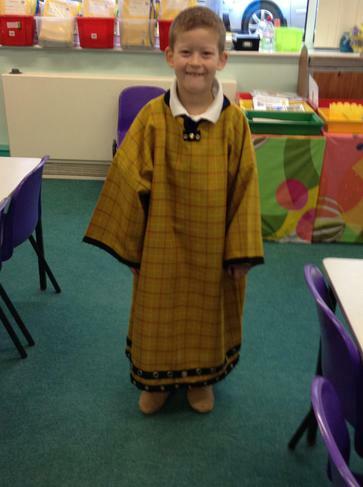 On Tuesday we received a message from a local school about some artefacts that had been uncovered during building work. It was our job to research those artefacts on the internet to see if we could discover which time they had come from. 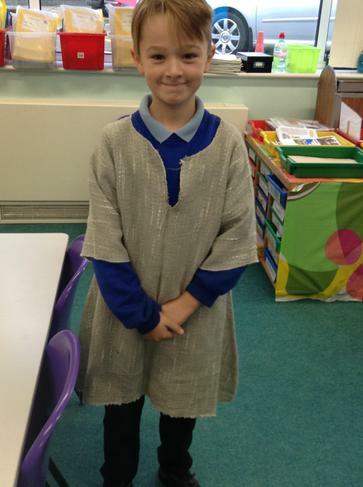 After lots of research and class discussions we agreed that the artefacts were from the roman period. 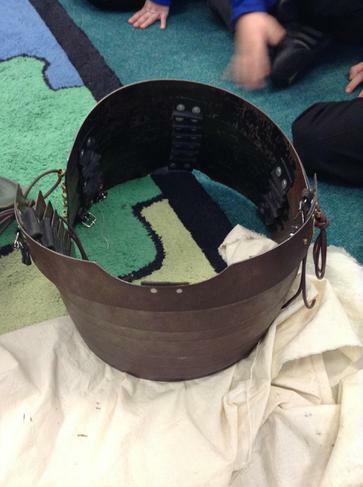 It was so exciting looking at all the armour they used to have to wear and how heavy it was! In Maths we have revisited place value, we used little maths robots to show what different numbers are made up of, we even learnt how to write different numbers in words! We will use this learning of place value to have another go at addition and subtraction, we will discuss whether all number sentences need to be worked out using the column method or whether we can work out some of them in our heads. 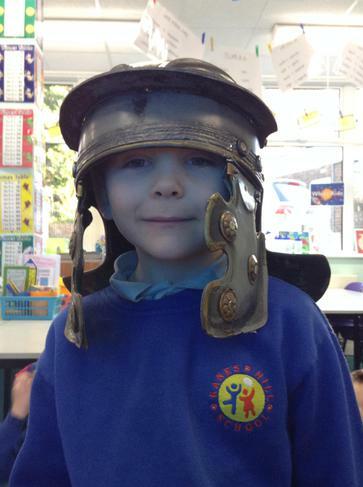 In History we will be learning all about the Romans and how their journey began when they invaded lots of different countries with their excellently run army. 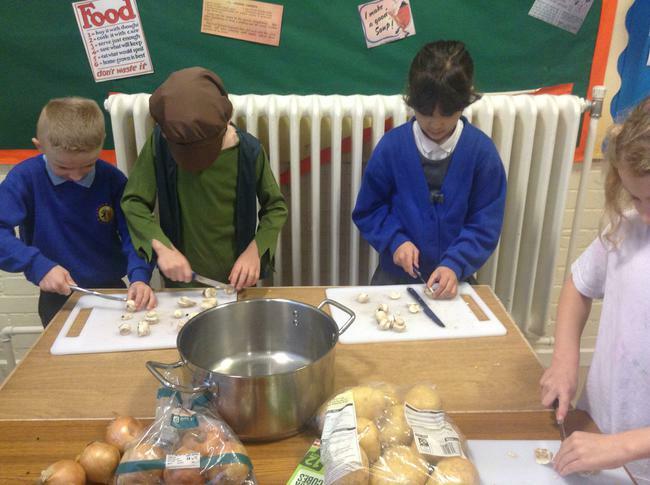 We will look at the homes they used to live in, the way they used to dress and the foods they used to eat. 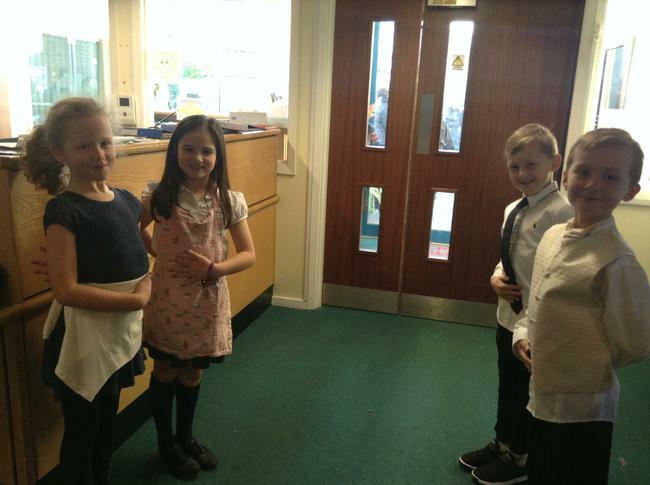 We are all really proud of how hard the children have been rehearsing for their school play Annie! The children are all very excited to show you the finished piece! 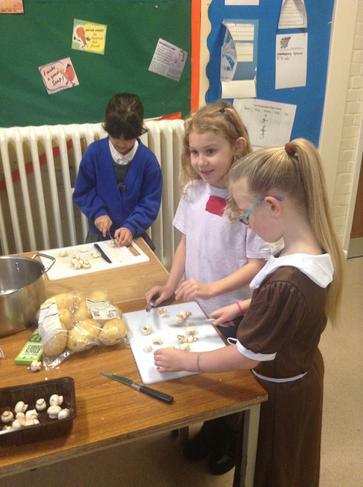 In English we have been busy writing non-fiction reports all about how to survive in the Stone Age! We have used all of our learning about this topic along with our learning of non-fiction texts to create amazing booklets to put in our library for other children to read and learn from. In Maths we have been learning how to tell the time! Ask me at home at different points during the day whether I can tell the time on digital or analogue clocks! We have learnt o’clock, half past, quarter past and quarter to. Some of us have gone on to counting around the clock in 5’s to find out what other times we can make! 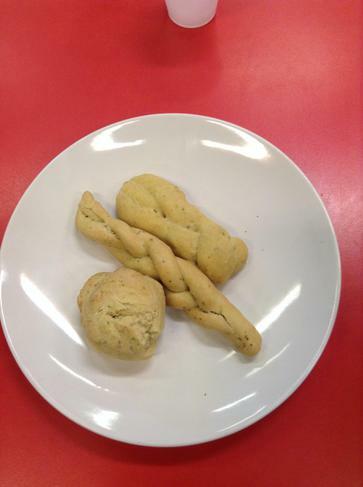 In DT we have been cooking, we designed and prepared a healthy soup using ingredients that would have been around during the Stone Age, we then prepared and cooked bread to serve with our soup in an after school ‘Soup kitchen’ for our parents! 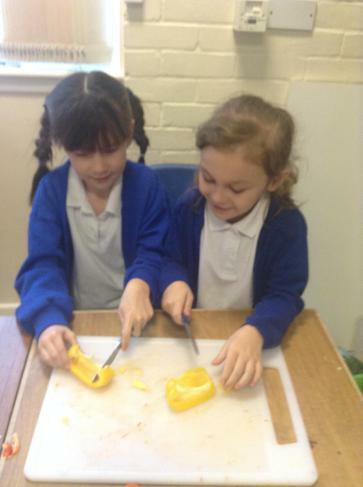 We chopped and peeled all of the ingredients ourselves and really hope the parents and carers thought it was yummy! 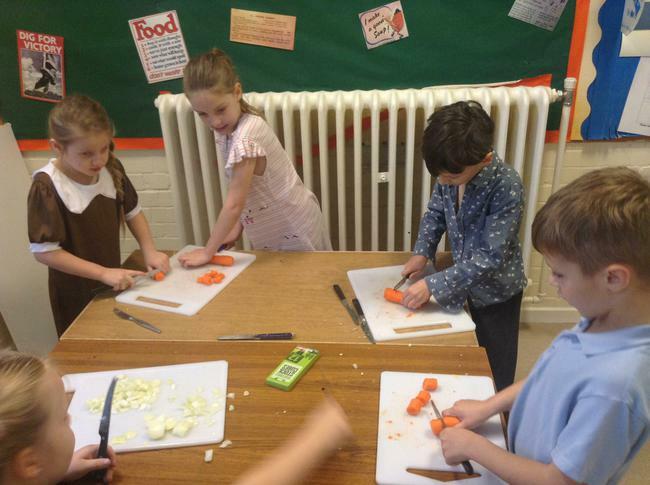 This week we have been extremely busy in all our lessons! In English we have been looking at non-fiction texts to prepare ourselves for writing a survival guide to go back to the Stone Age. We have been looking at adverbs, speech and time conjunctions to explain a scene in historical times. We are looking forward to sharing our guides with parents. In Maths we have been naming and learning the properties of 2D and 3D shapes, we have used ‘click its’ to make 3D shape nets. We are moving on to learning about money next week so take any opportunities to look through your purses and identify any coins and notes. During music and P.E, we are getting ready for our Christmas dance. Our song, ‘Tomorrow’, has us beaming with musical talent. We can’t wait to stand on the stage and sing. The children are really excited about the upcoming trip to Portsmouth to sing along with the Bournemouth Symphony Orchestra! This is such an exciting opportunity and we can’t wait to sing our hearts out!